March was a busy month for awards plus nominations. 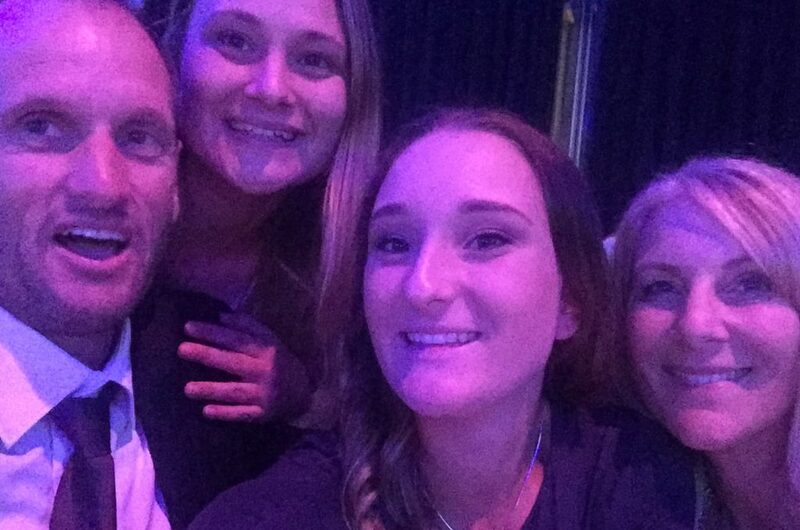 Stuart being nominated for NSW Sports person 2016. 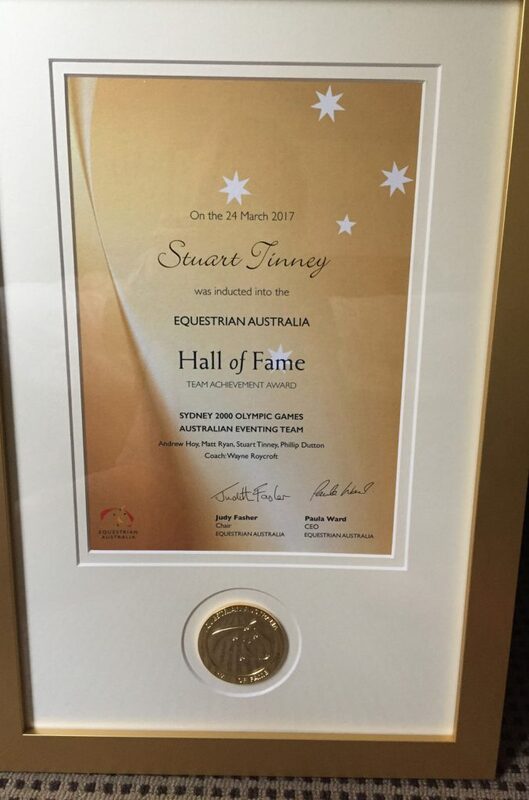 We were honoured to receive Stuart’s induction into the EA Sports Hall of fame. 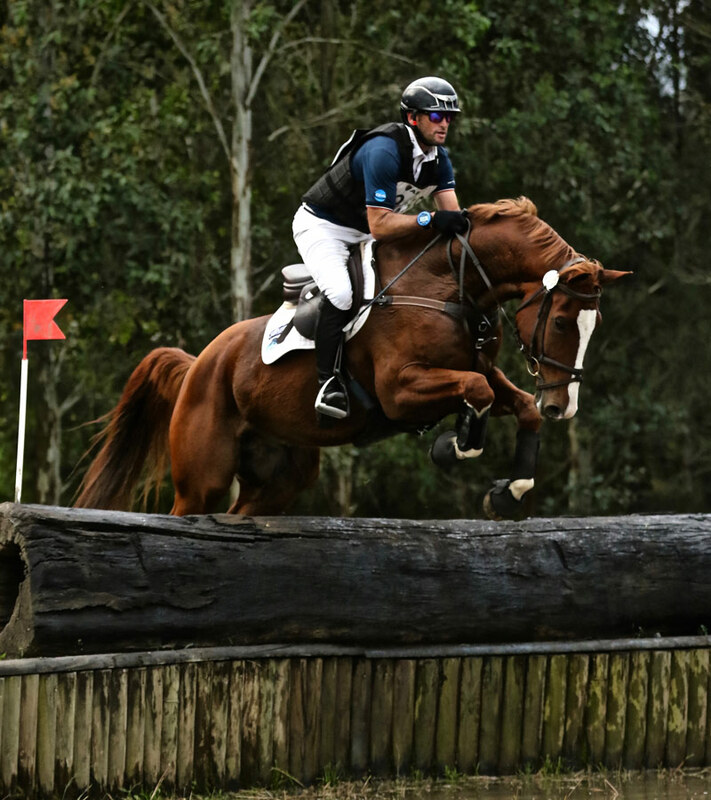 It was lovely to get out to a competition after so many delays- Equestriad certainly know how to do an event ! Great OC /volunteers and super vibe all round. 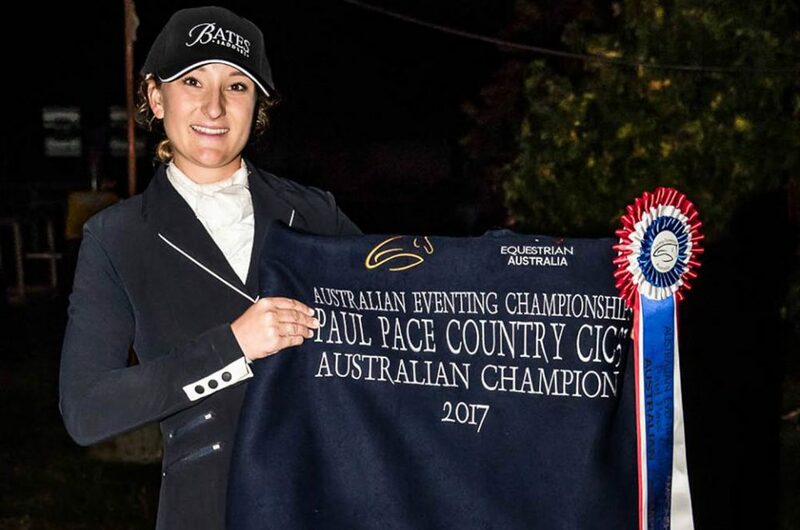 TE took out a full truck- We celebrated Stuart’s win on Elizabeth Brinton’s ‘Celebration’ and again with Gemma’ s win in her first CIC***. Alice Wheeler’s ‘Sir Pepper’ 4th- Corinna and Darren Huskinson’ s ‘War Hawk’ 12th- With Wanda coming in 9th. 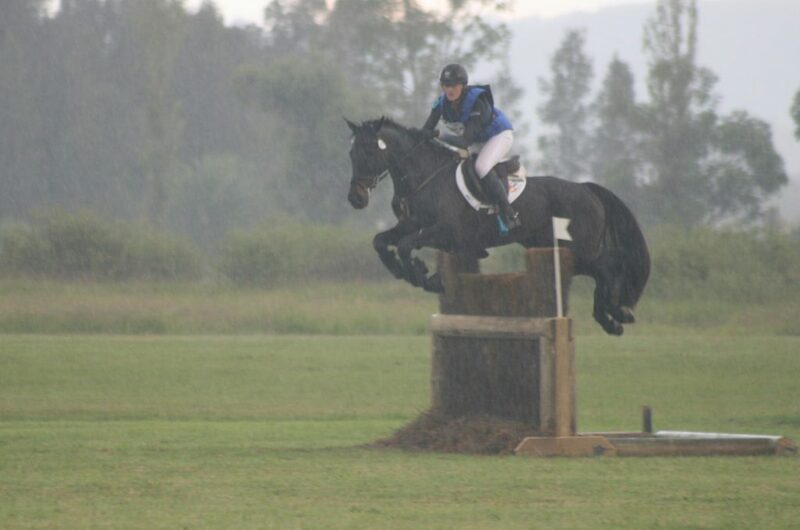 Gemma and Anna, owned by John and Jane Pittard coped with the down pour during her CC round like a real pro ! We are all so proud of Gemma and her growing partnership with Anna, we are looking forward to watching their journey. Briefly, we just took a sneaky trip down to Tasmania, with brother Dave ! Great place, totally loved it, every bit of it ! Thank you Tasmania for such a fabulous eye opener on how amazing you are with so many things to do !